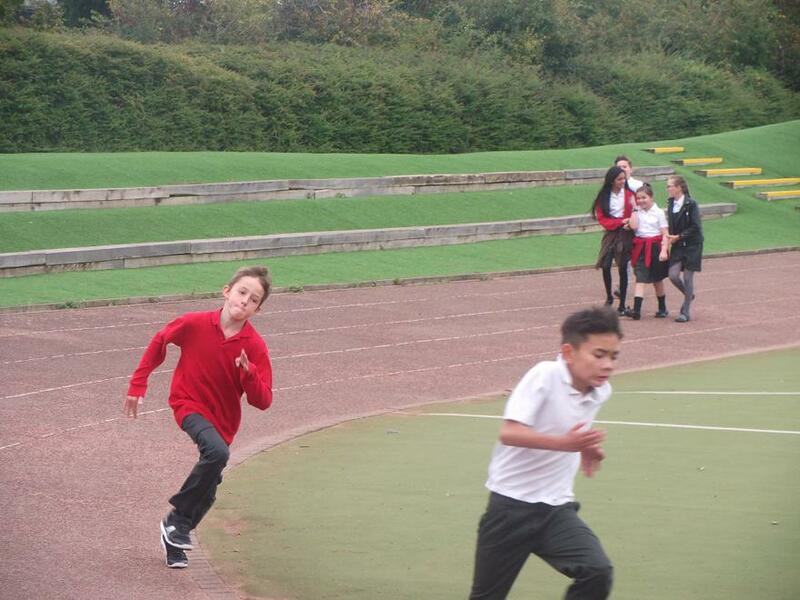 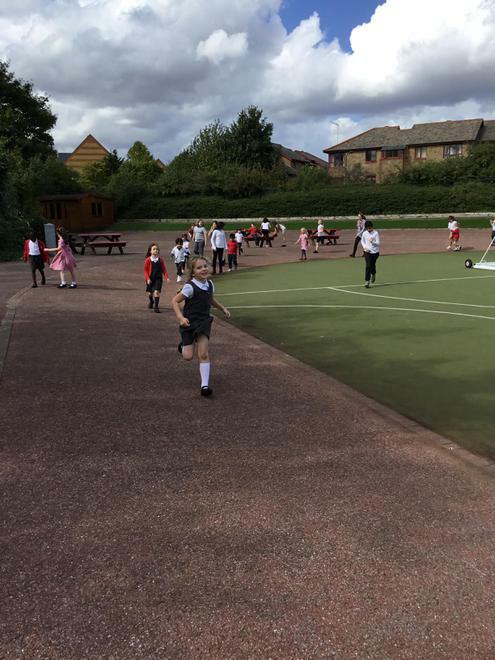 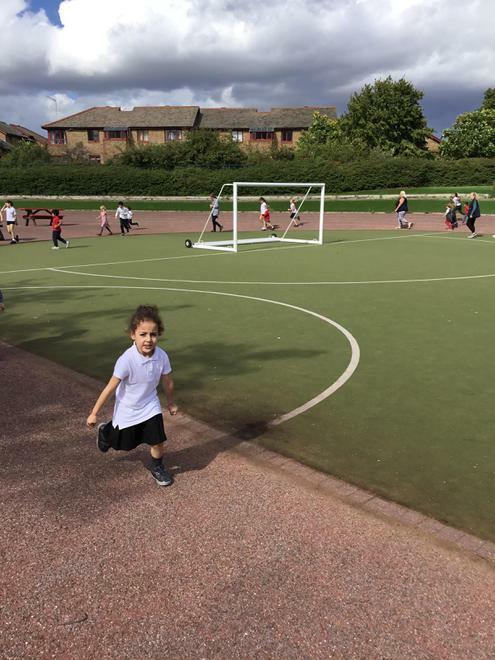 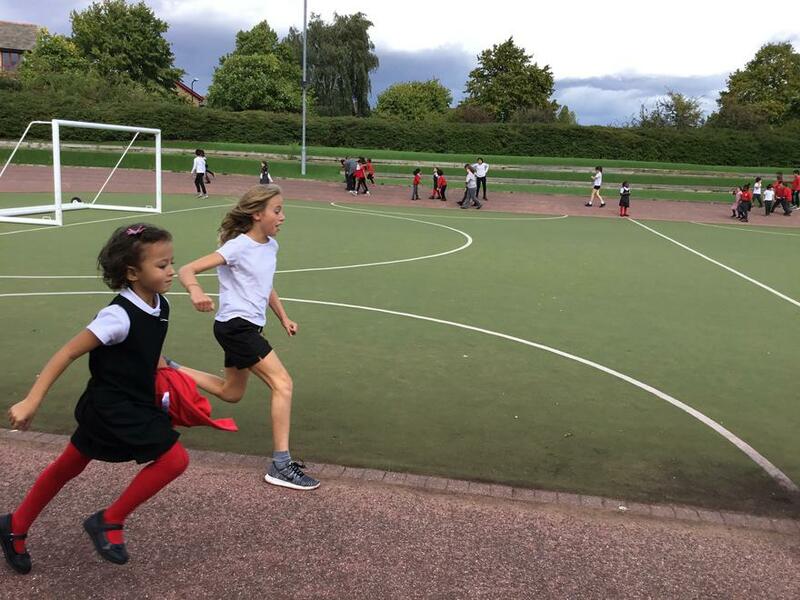 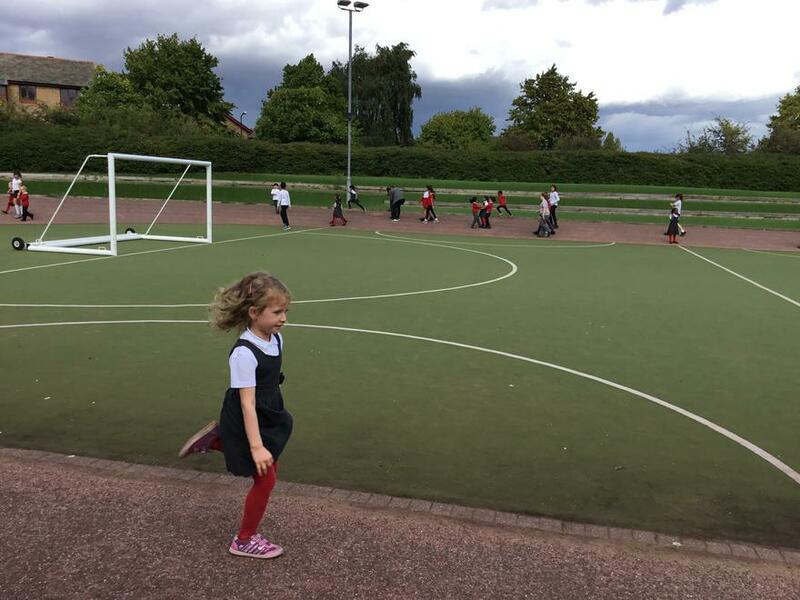 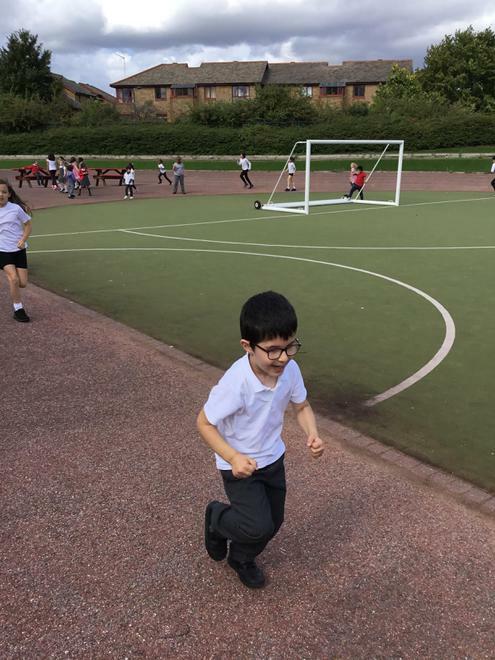 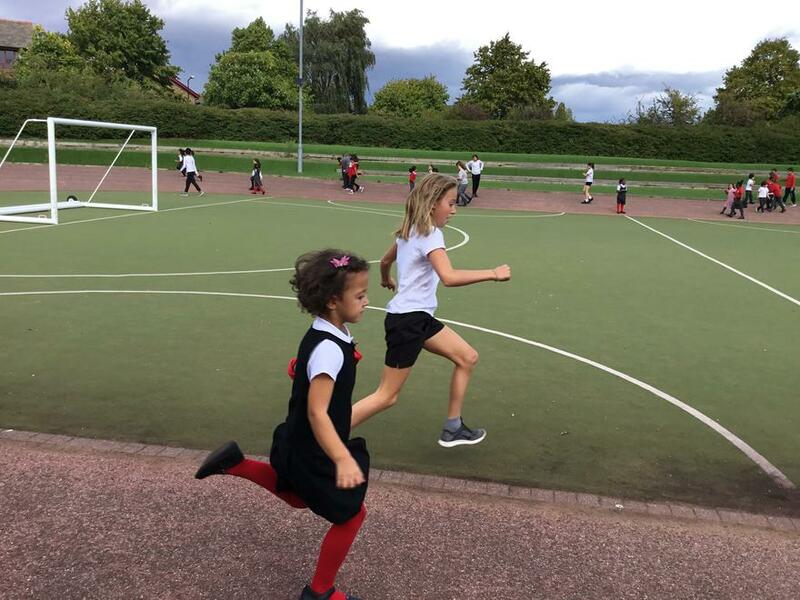 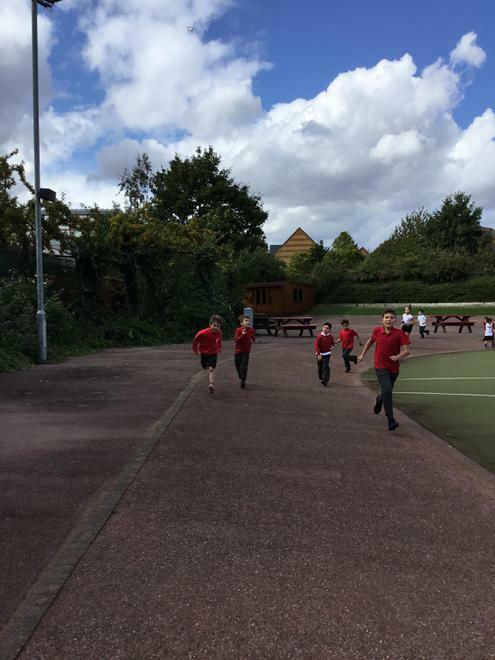 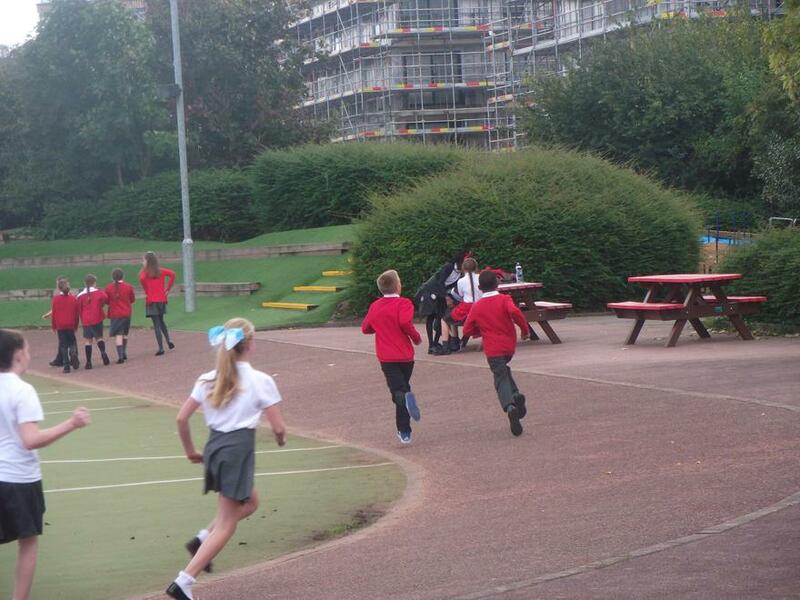 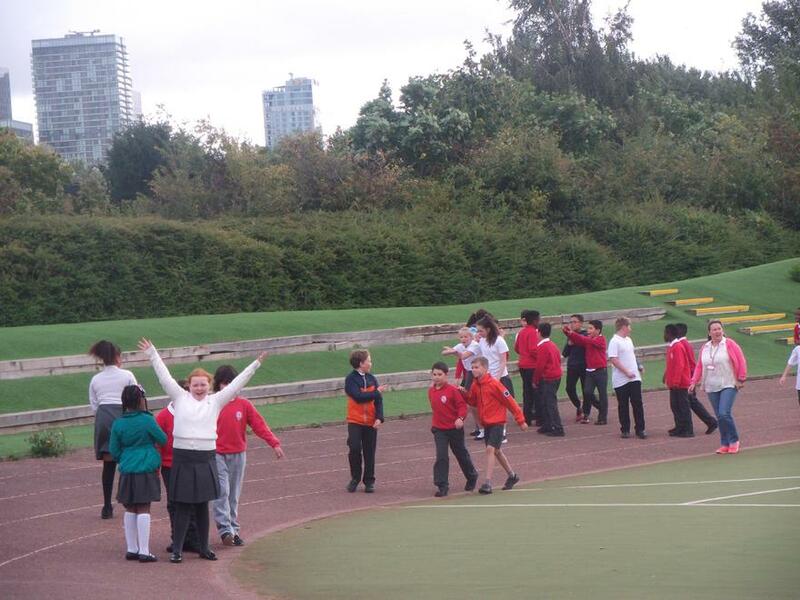 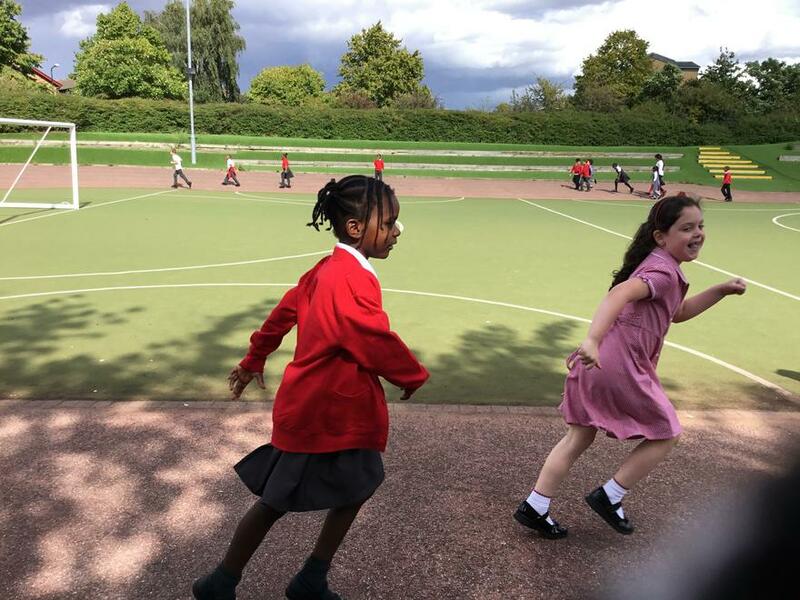 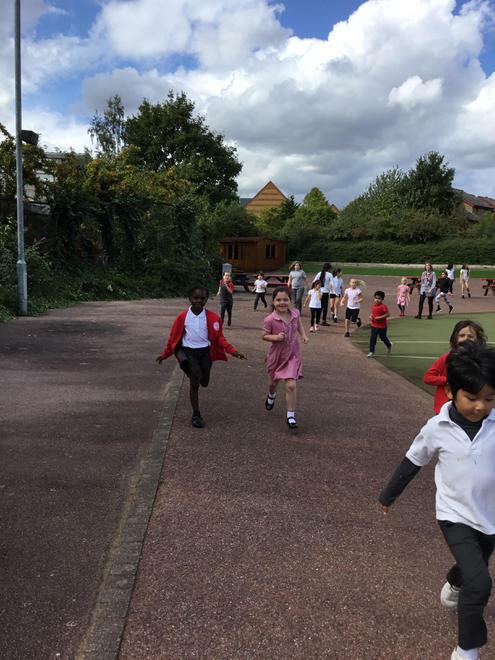 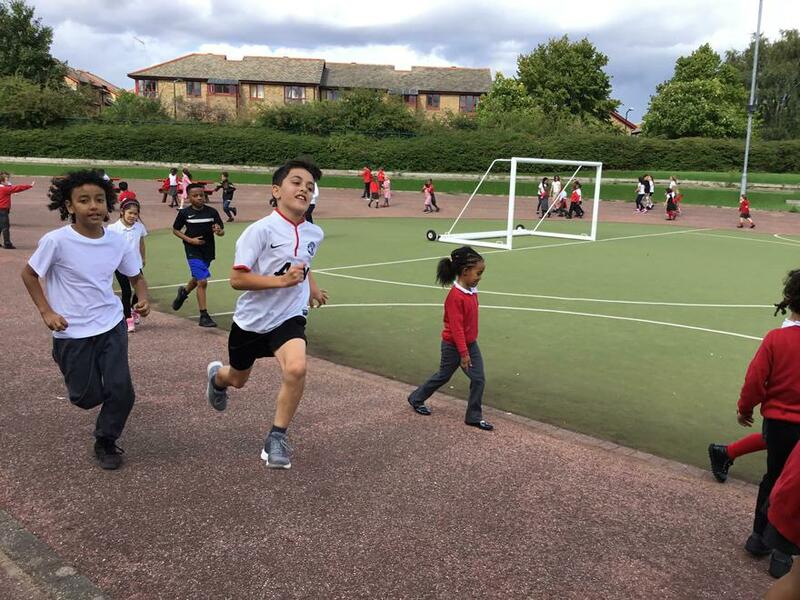 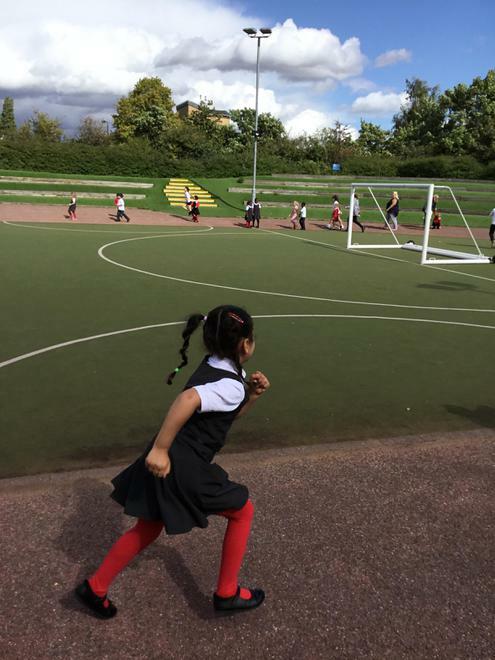 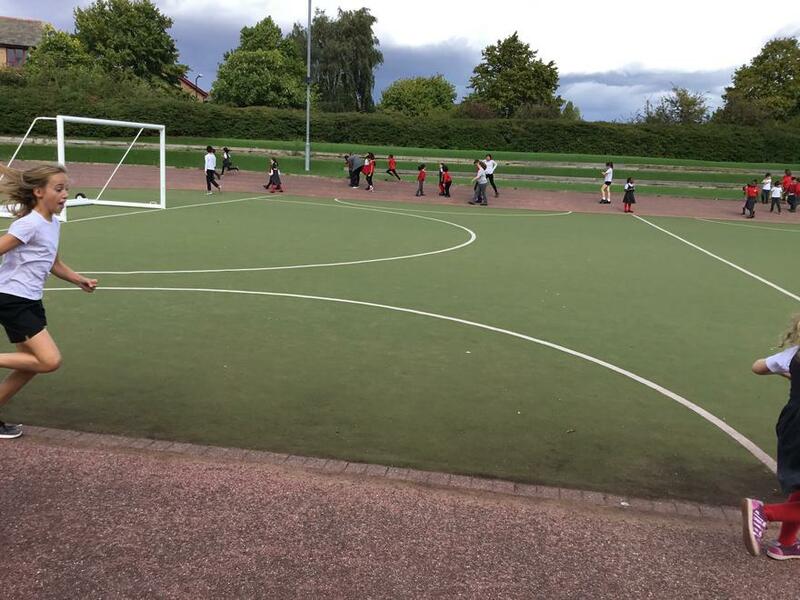 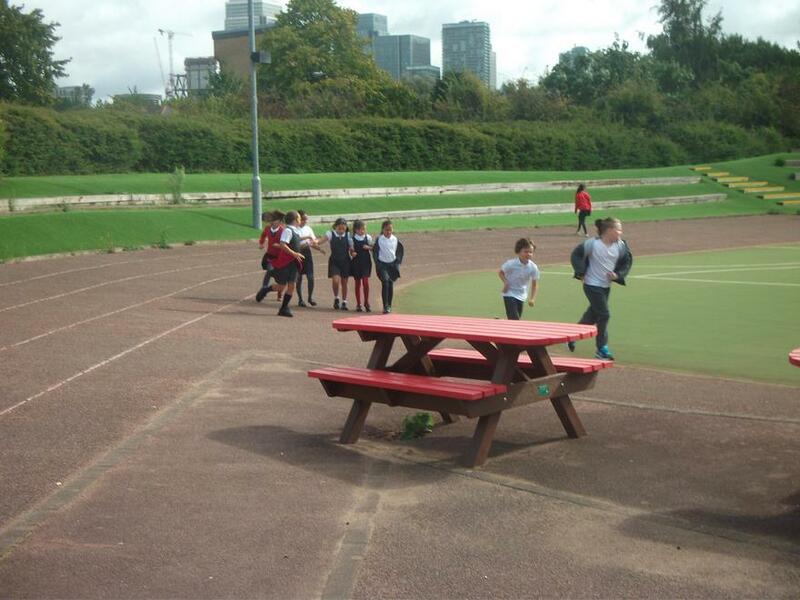 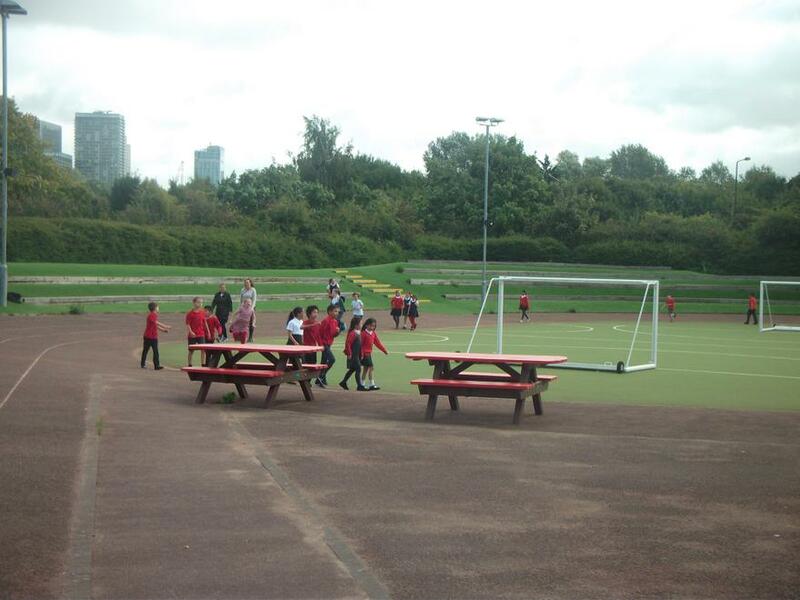 Alfred Salter have started taking part in ‘The Daily Mile’ This is a 15 minute session each day where the teachers take their classes out to run, jog or walk around the running track. 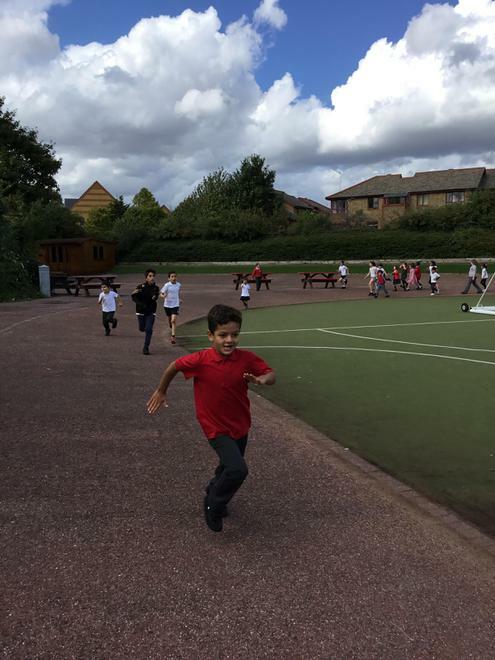 This is a relaxed and sociable time and children are encouraged to run round with their friends. 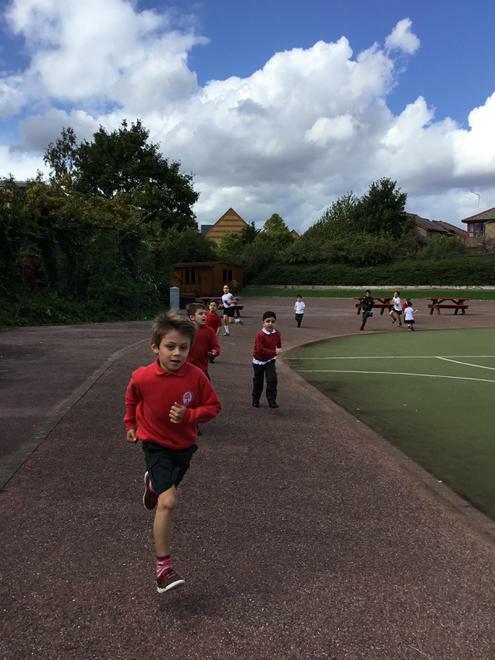 The aim is to get the children doing more activity during the day to help with their levels of fitness and concentration.